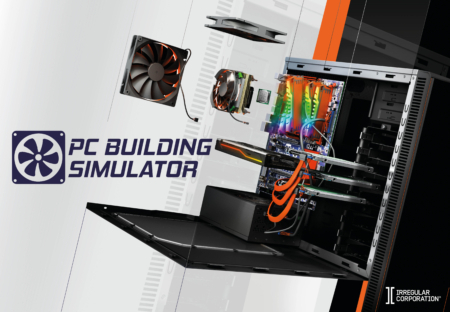 After a short time in Early Access, breakout Early Access game PC Building Simulator is now officially available for €19.99 on Steam. 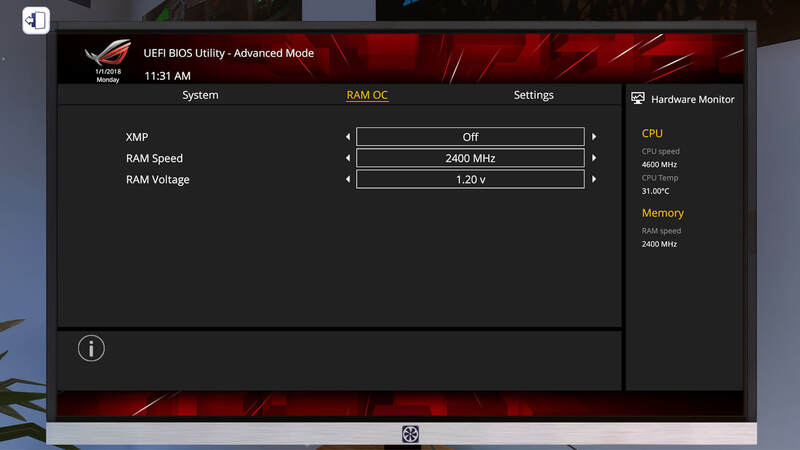 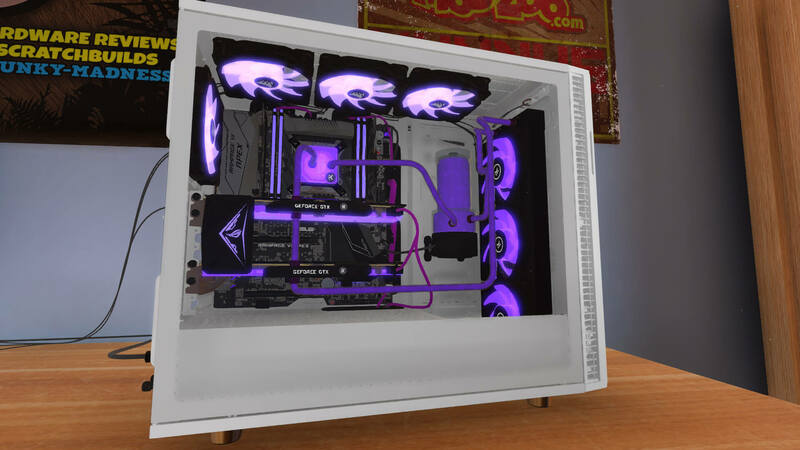 Joining the impressive list of vendors already featured in the game are NVIDIA, Deepcool and Thermaltake with an extensive list of available options and configurations for players looking to simulate real-world builds as closely as possible. 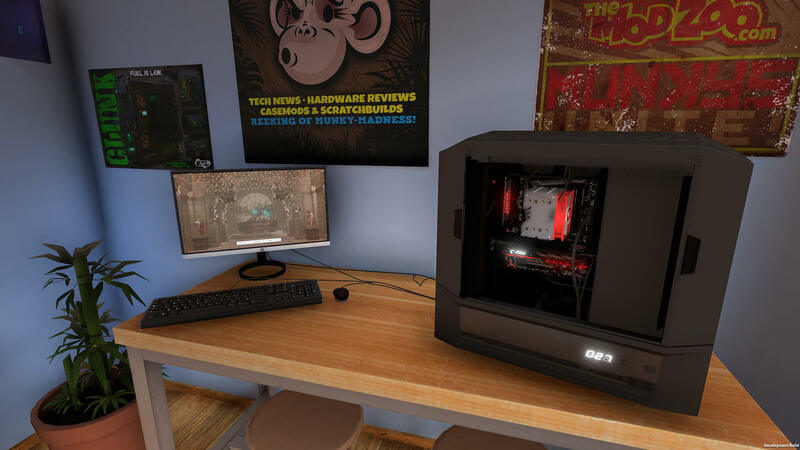 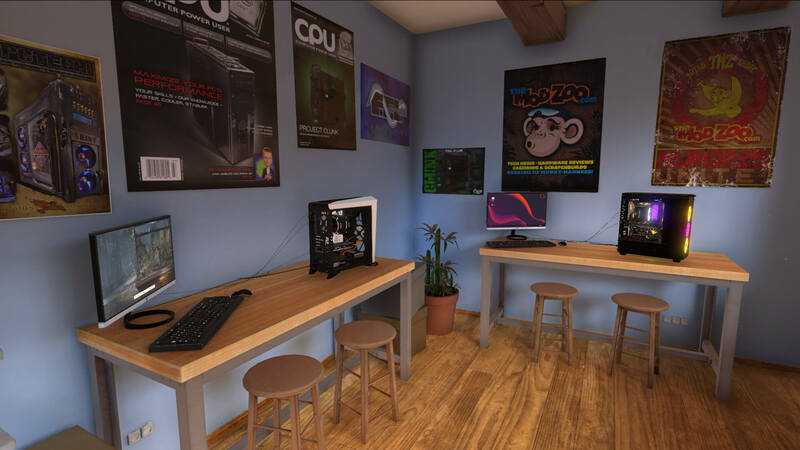 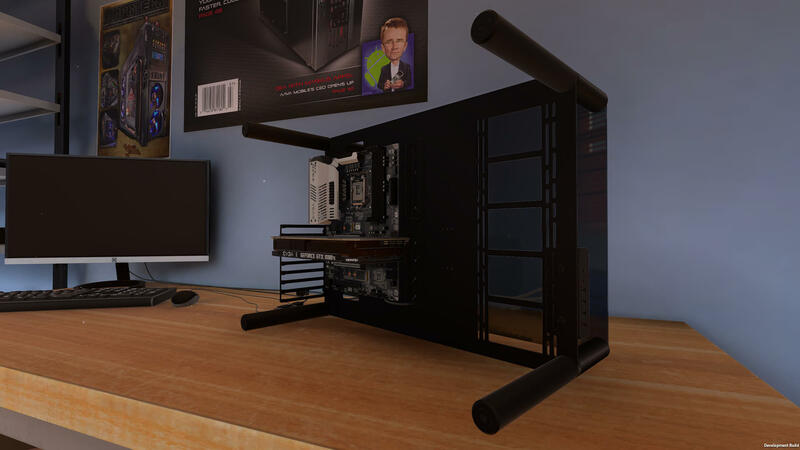 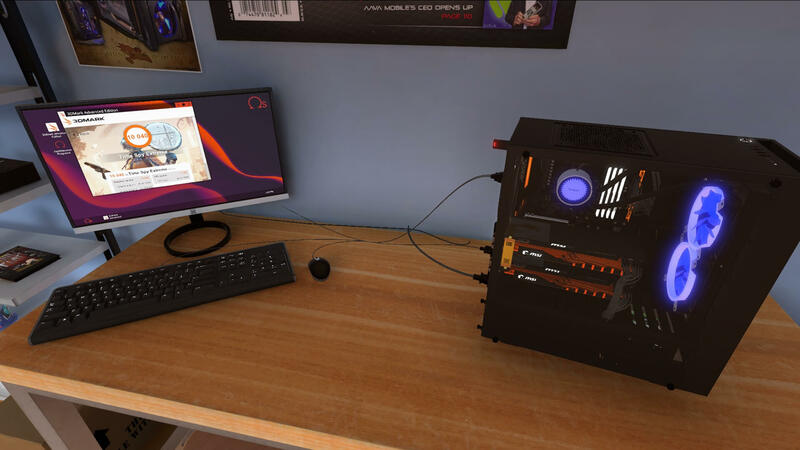 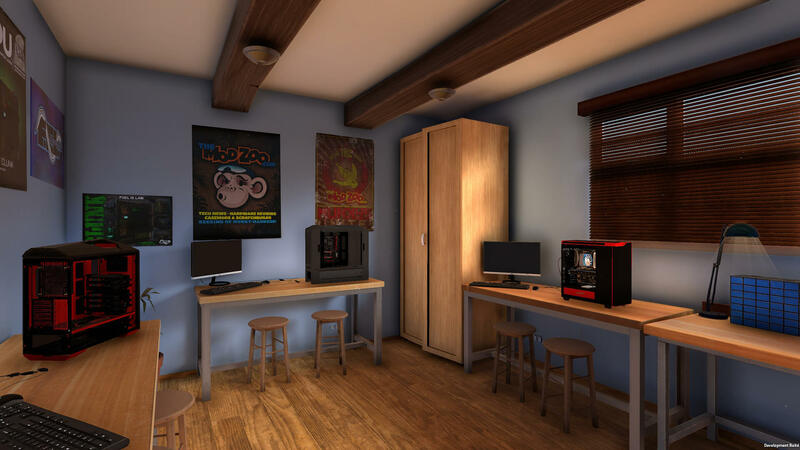 In 2017 a free tech demo of PC Building Simulator was the 3rd most downloaded free Itch.io title that year and was quickly scooped up by London-based publisher and amateur PC builders The Irregular Corporation, who expertly worked to craft the game into a fully-fledged simulation complete with real-world hard software and hardware partners to allow players to learn and build the PC of their dreams. 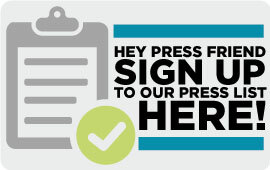 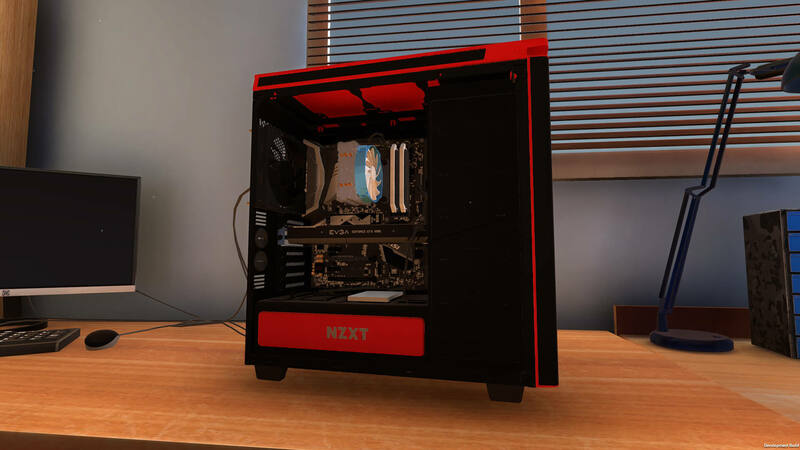 Updates throughout Early Access included all-new features such as custom water cooling, wiring, and overclocking, plus more than 200 new licensed parts because we think you deserve the most options.